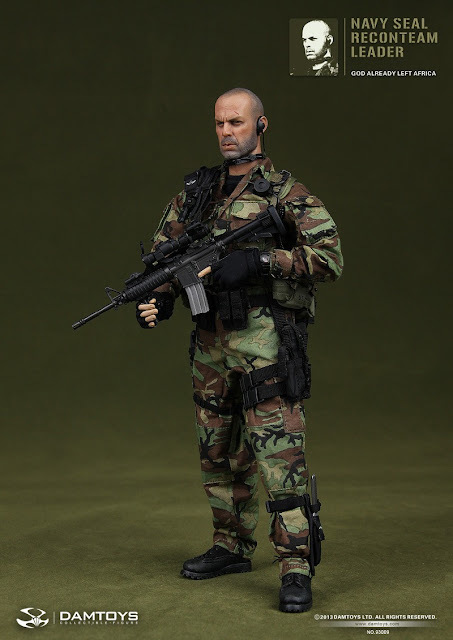 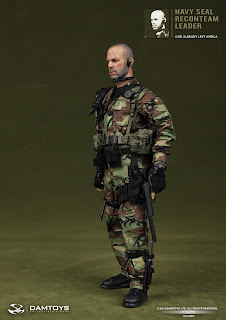 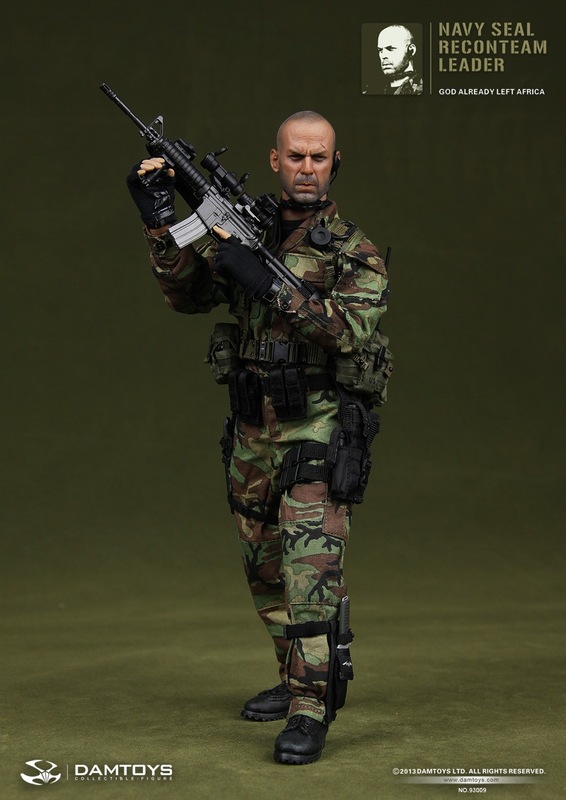 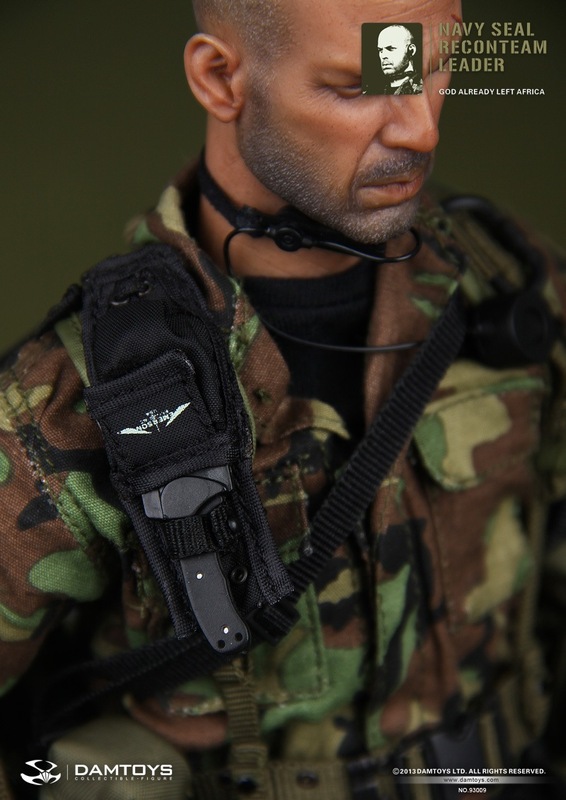 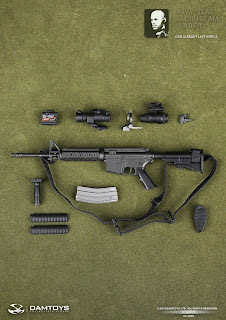 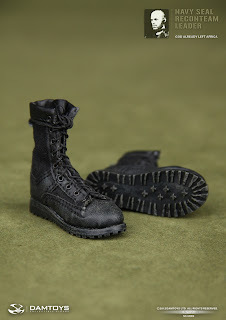 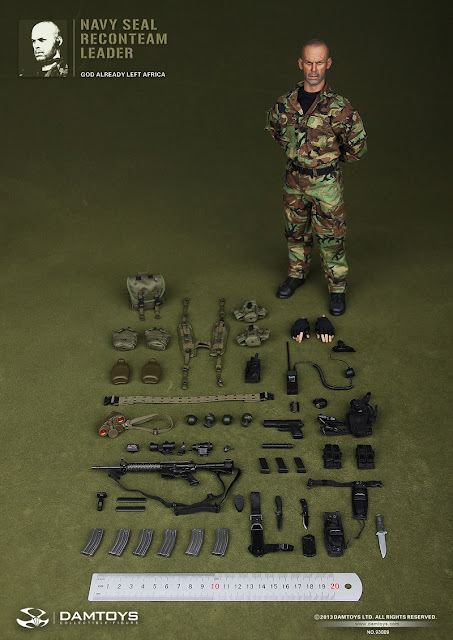 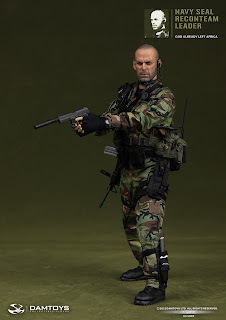 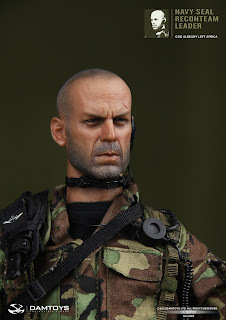 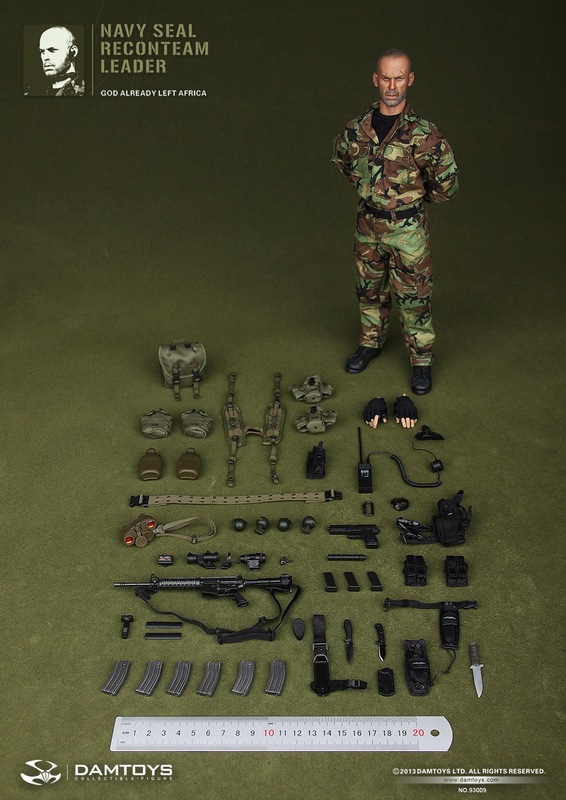 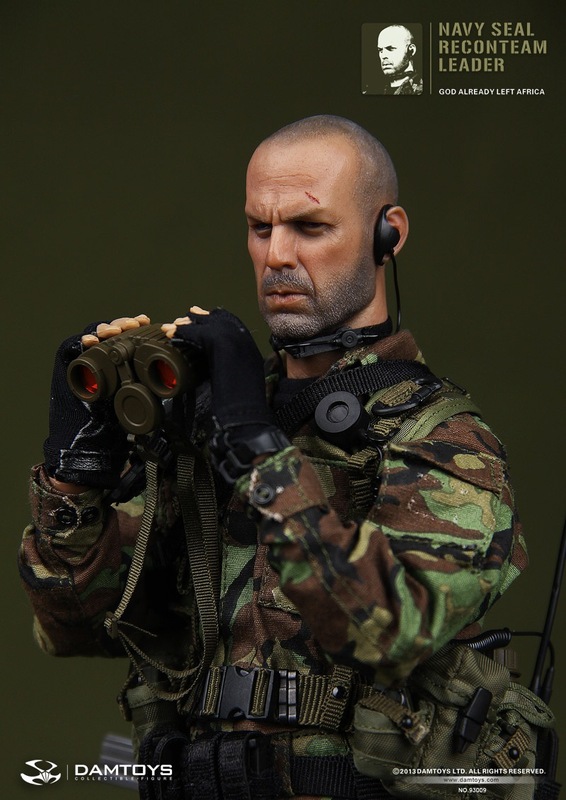 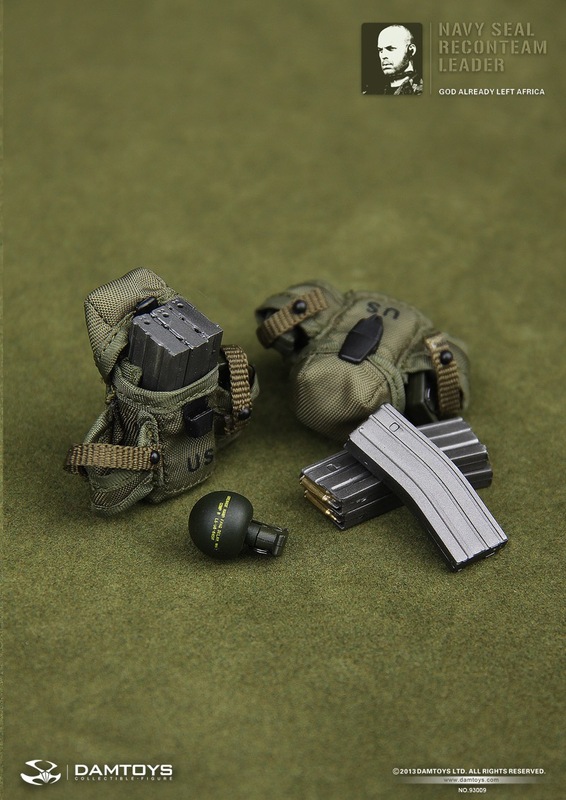 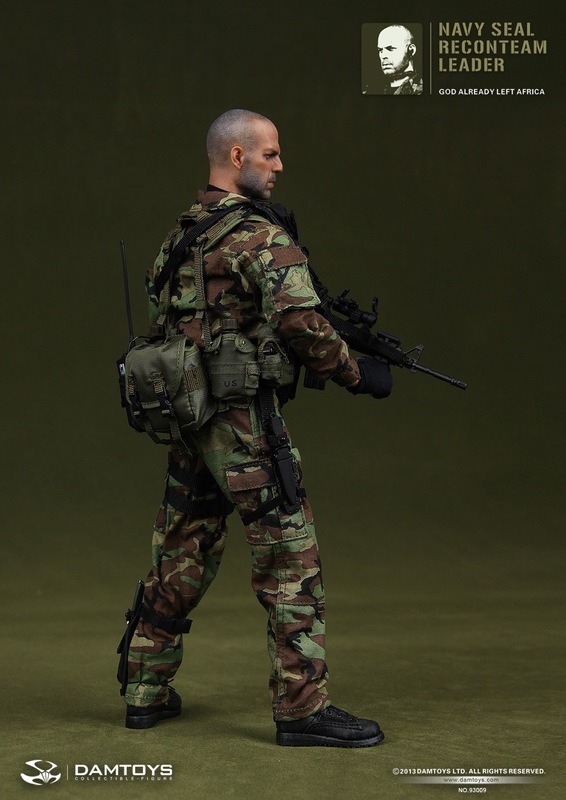 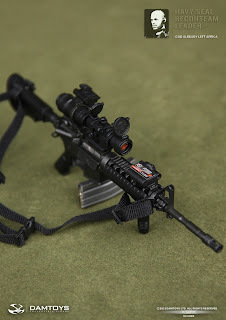 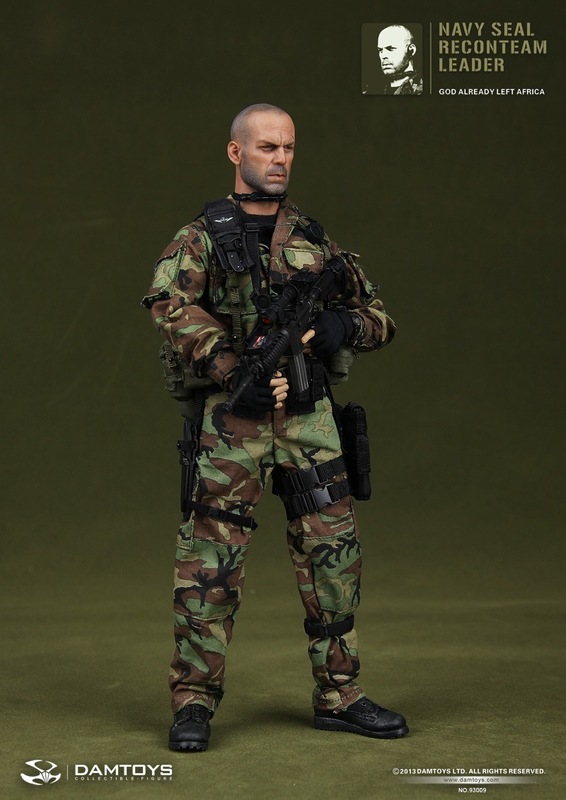 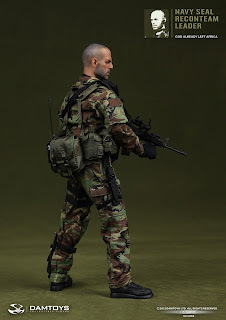 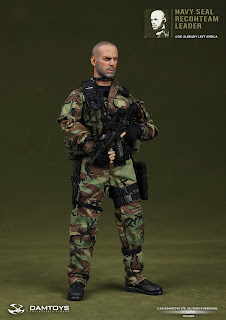 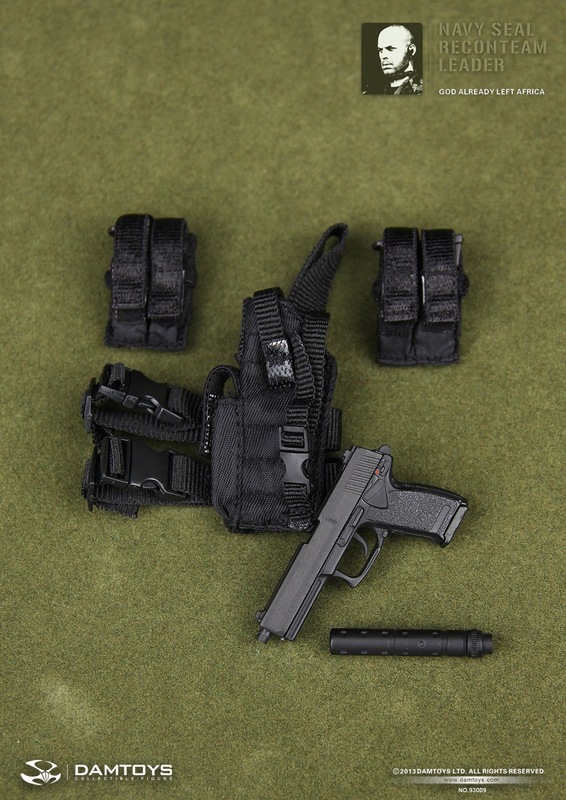 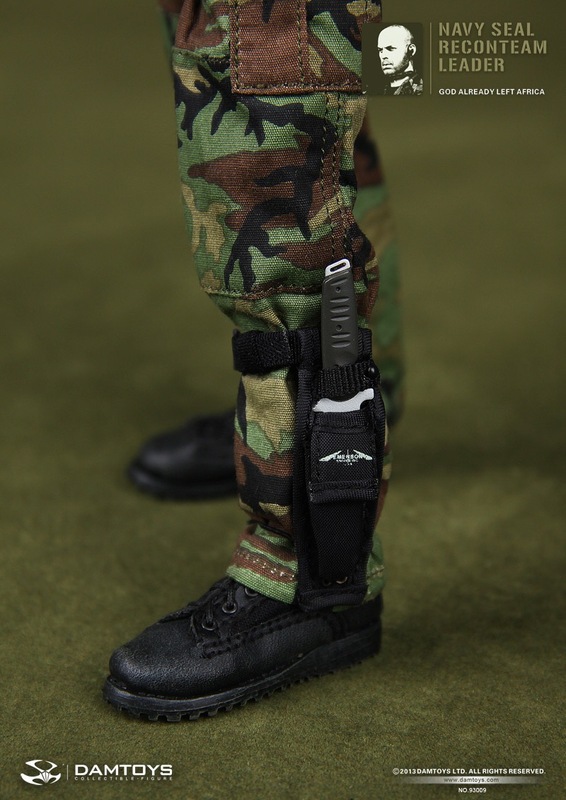 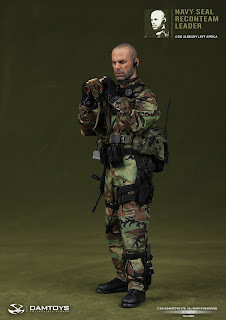 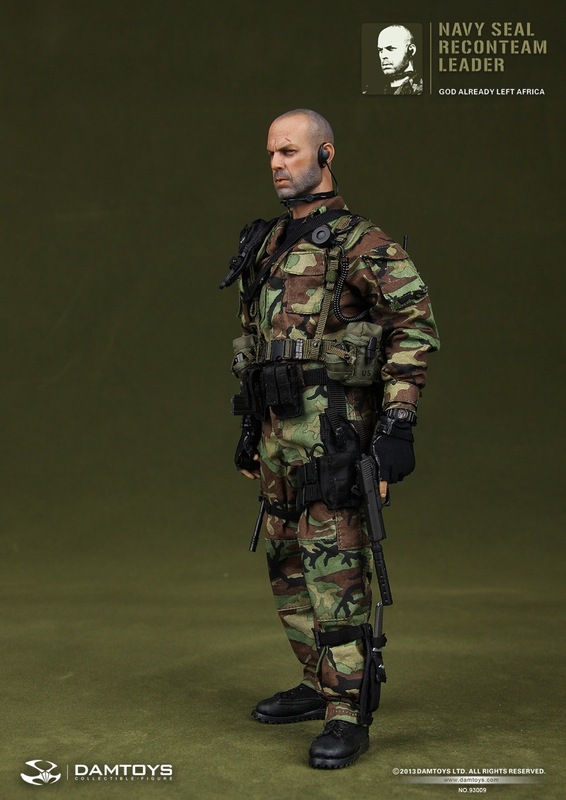 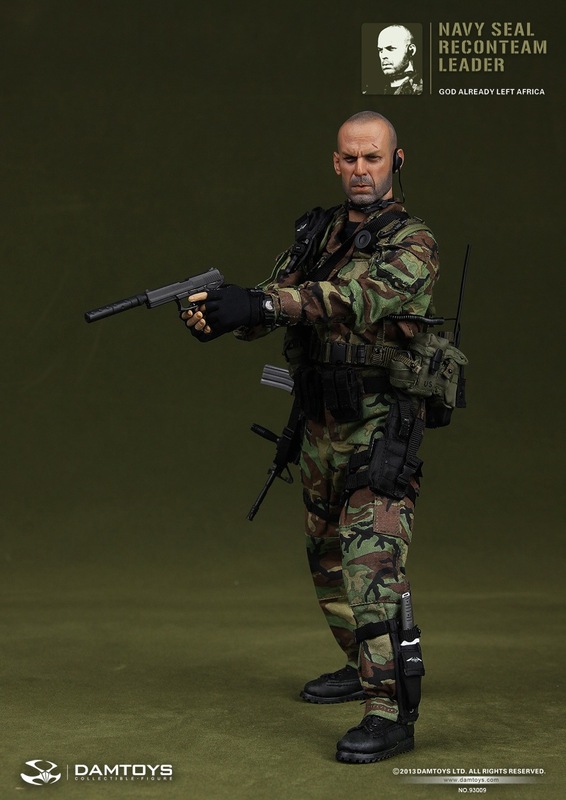 After announcing four other Tears of the Sun "inspired" figures from the recon team featured in the movie, Damtoy finally gives us the most recognizable character from the film, the "Recon Team Leader" (aka Bruce Willis). 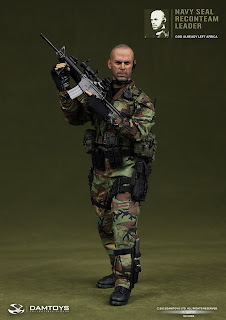 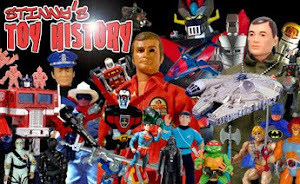 As with all of Damtoy's product, this figure looks absolutely fantastic. 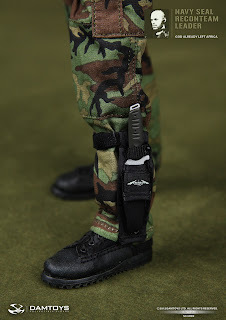 Pricing info and release date TBA.